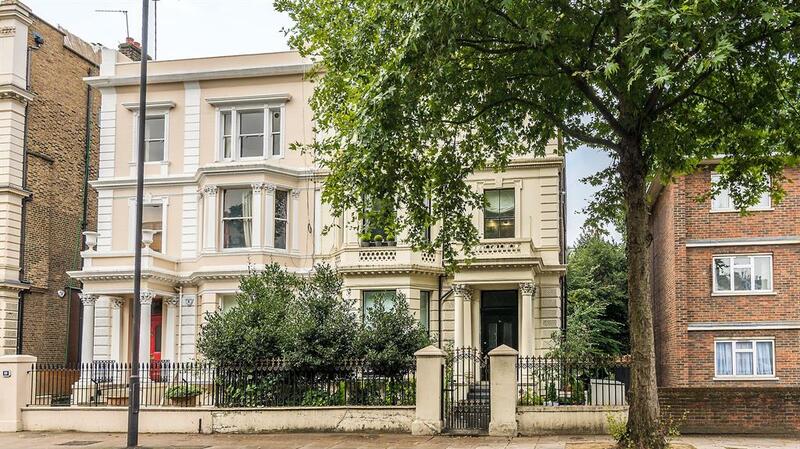 Town & Country: Kensi...	Town & Country: Kensington Olympia or Ramsbury? 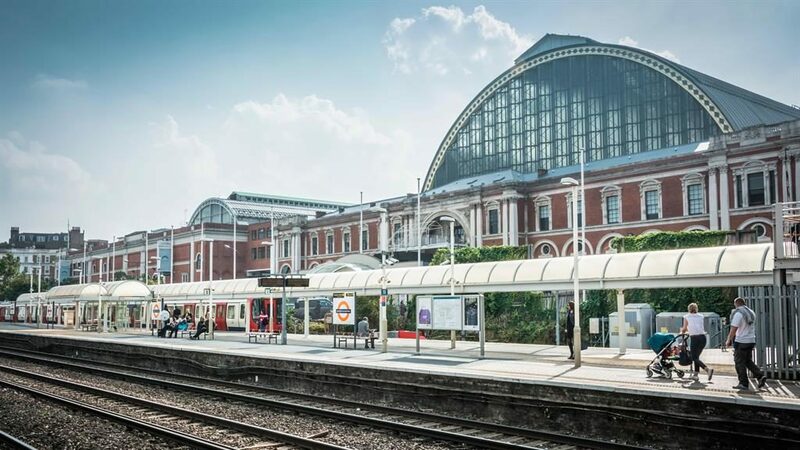 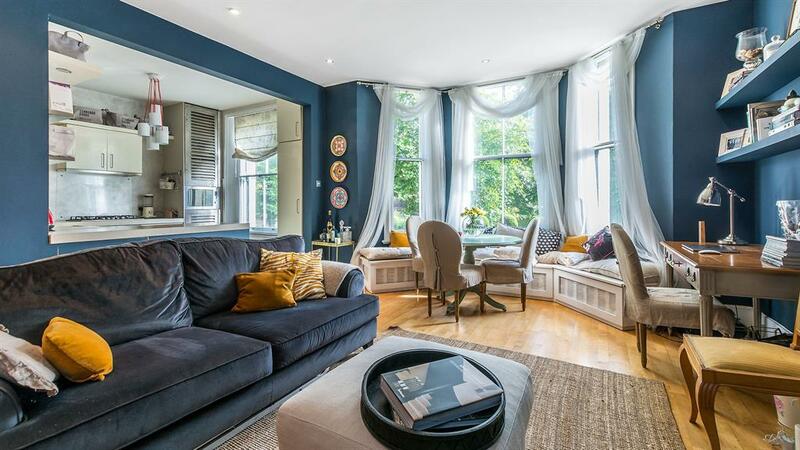 Town & Country: Kensington Olympia or Ramsbury? 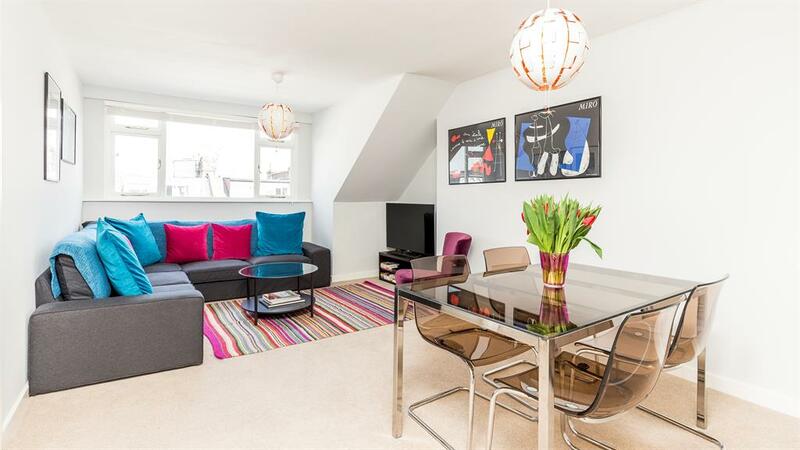 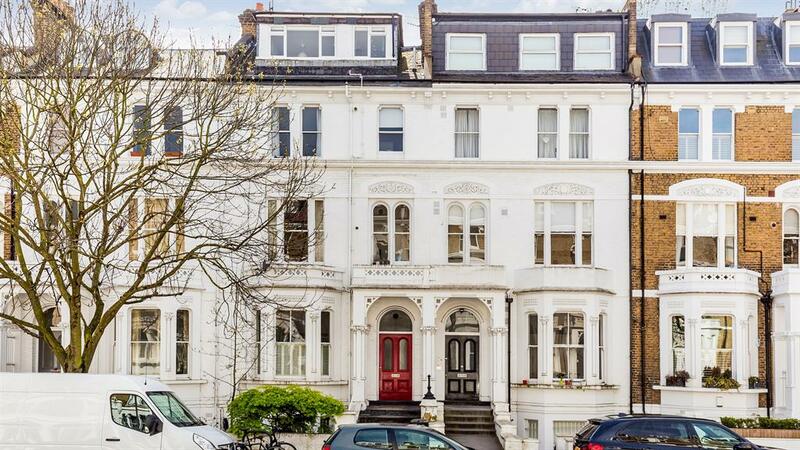 This bright and sunny top-floor flat forms part of an impressive Victorian house. 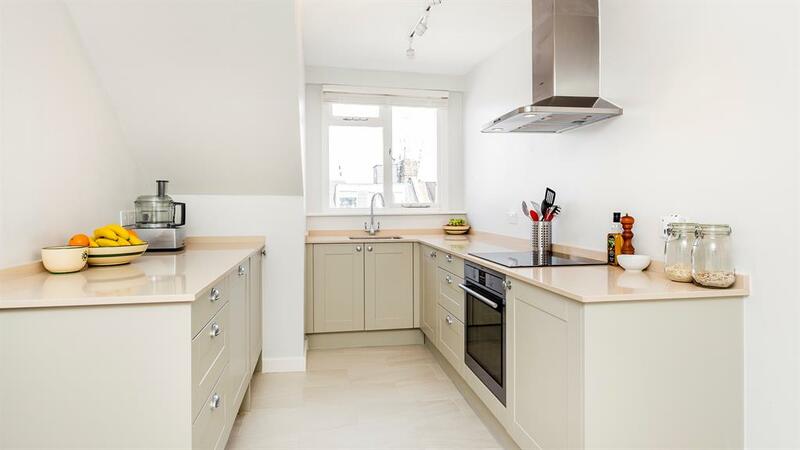 Consists of a large reception room, modern kitchen/breakfast room with built-in appliances, two double bedrooms and a bathroom, and is being sold with planning permission for a roof terrace. 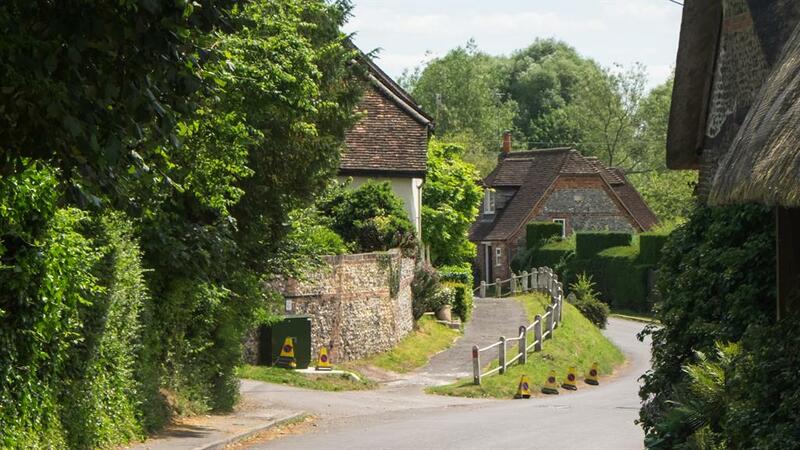 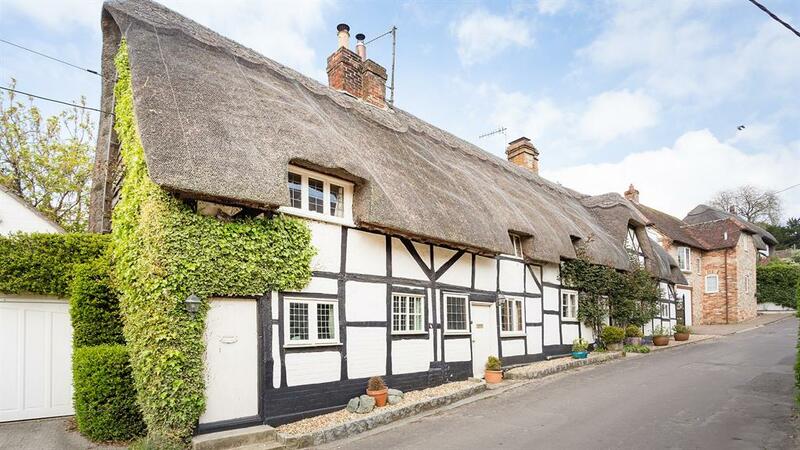 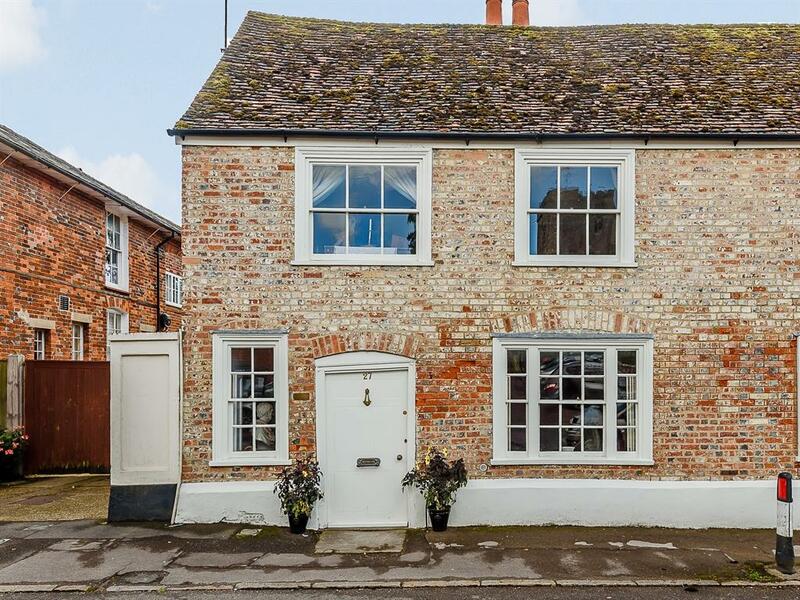 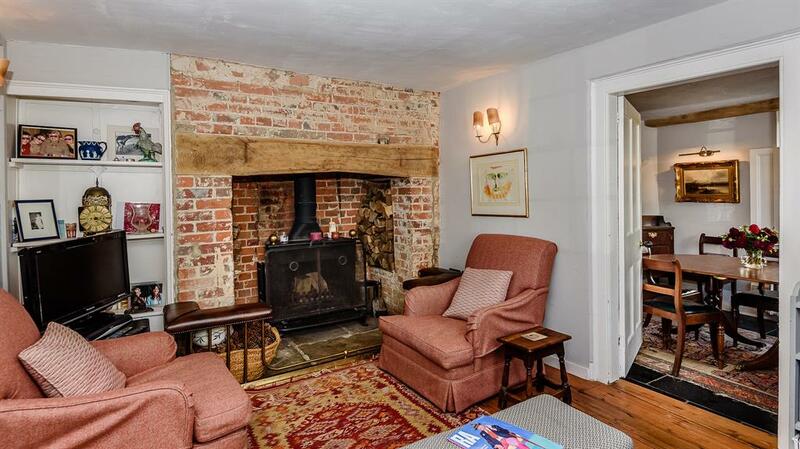 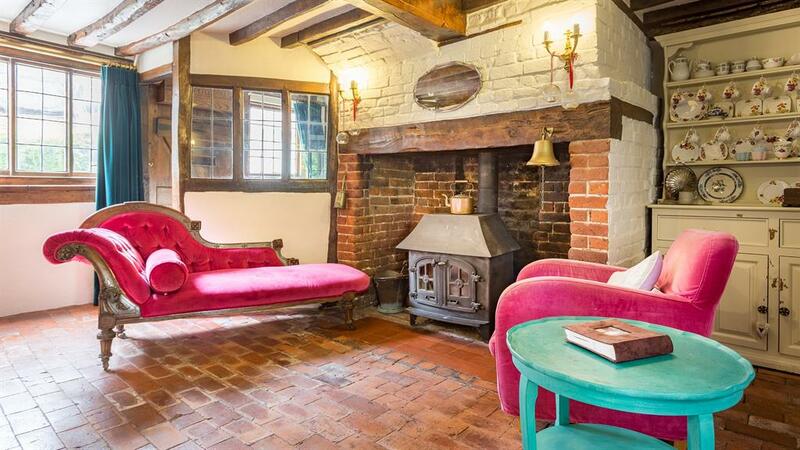 Space and character come in equal measure in this charming listed house. 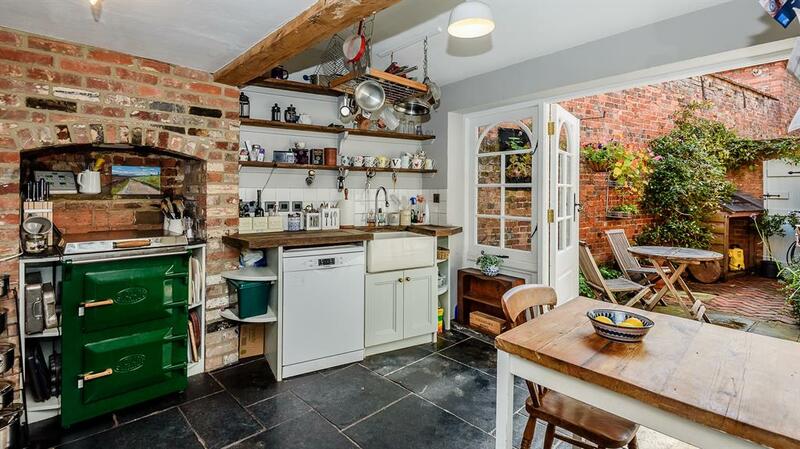 There’s a cosy sitting room with inglenook fireplace, a good-sized dining room, a kitchen/breakfast room with a walk-in larder and French doors to a courtyard garden, a utility, cloakroom and two bathrooms.